May is really the kick-off for busy wedding season! Sure there are earlier weddings in the year but for me this is the month of double-wedding weekends and no time off (what I’ve been waiting for all winter!). And the first weekend of this May, I had the pleasure of shooting Jessica and Alex’s GORGEOUS Historic Stonebrook Farm wedding in Perkasie, PA. The Historic Stonebrook Farm is a venue located in Bucks County, PA that features a restored barn that was built in 1837. Perkasie is a quiet town with lots of farmland and the perfect place for this rustic and down to earth wedding day. It was my first time ever shooting at this location and I love love loved it! The weather was questionable; I think it rained the whole week before, POURED the night before and was still drizzling the morning of. But the rain stopped just in time to still have the outdoor ceremony that was planned and a little bit of blue sky even made an appearance as Jessica and Alex shared their vows under an arch of beautiful flowers in front of a breathtaking barn. This was a truly down to earth couple and the whole day had a relaxed, just-want-to-hang-out and party vibe. That’s my favorite kind of wedding! Inside the barn where the reception was held was too-cute with twinkle lights and all the decorations where placed just so by friends and family that morning. Surrounded by their loved ones, Jessica and Alex’s first dance was too sweet and they asked everyone to join in dancing with them half-way through. And to top it all off, dinner was a taco bar! YUM! I was so happy to be there witnessing and capturing such a beautiful day! Congratulations Jessica + Alex!! This entry was posted in Wedding Photography and tagged affordable photographer pottstown, allentown wedding photographer, Historic Stonebrook Farm wedding, lehigh valley wedding photographer, lifestyle photography pottstown, Melanie Weitzenkorn, melanie weitzenkorn photography, outdoor photographer pottstown, perkasie wedding, philadelphia photographer, philadelphia wedding photographer, Pottstown photographer, pottstown wedding photographer, pottstown wedding photography, rustic farm wedding pa, wedding photographer near philadelphia. I love this Historic Stonebrook Farm wedding, you can really see the love between the couple. The emotion you captured between the couple is stunning. This couple is so adorable, and I love how they decorated Historic Stonebrook Farm for their wedding! Beautiful photography!!! Historic Stonybrook Farms looks like a great place for a wedding! I love the pure joy on the faces of the bride and groom. Your photography captures it all so perfectly. Historic Stonebrook Farm is a magical wedding venue!!! You captured it beautifully. The combination of candid and portrait photography throughout their wedding is perfect! Thank you for sharing this beautiful Pennsylvania wedding. This is a stunning Historic Stonebrook Farm wedding. The bride’s hairstyle is absolutely adorable and you captured their love all too perfectly! I love this beautiful Pennsylvania wedding and the amazing portraits that you captured! 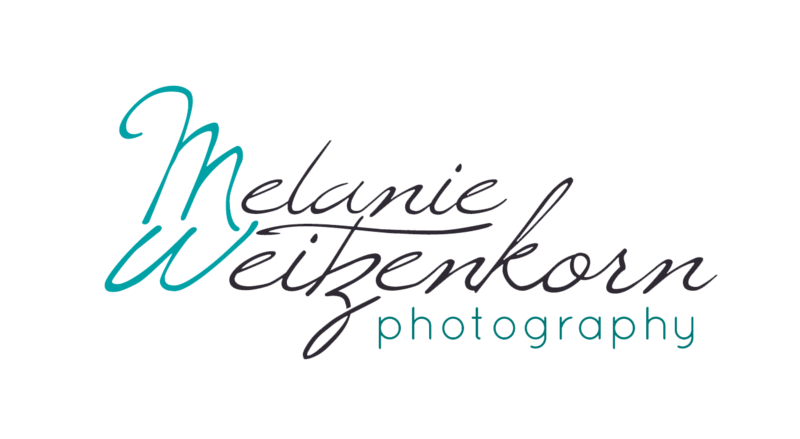 Such a Gorgeous wedidng at Historic Stonebrook Farms captured by Melanie Weitzenkorn Photography. This is an incredible place for wedding photos. You can really see their love and how much fun they had at their wedding. So much emotion on this pretty day and it’s all wonderfully captured by Melanie W Photography! There is so much laughter and love in these images. Congratulations to the beautiful couple and their Historic Stonebrook Farm wedding!